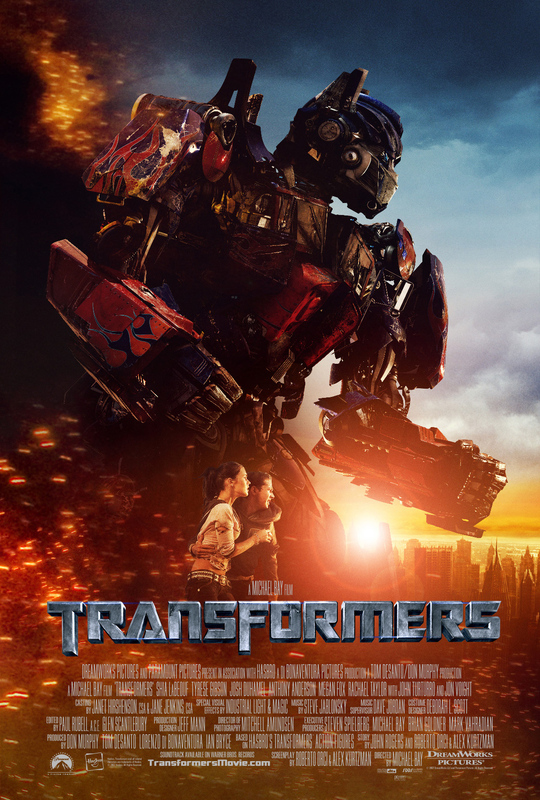 While we wait for the new trailer for "Transformers: Age of Extinction" to be released on Tuesday, we now have a new poster, giving us a look at Mark Wahlberg. Check it out below. I see Michael Bay has attended a few semesters at the J.J. Abrams School of Lens Flare Design. Also would help if Doucheberg was pointing his rifle in the direction he's looking, because nothing says dead stupid quite like "duh, what was that noise?" while having your gun pointed towards your feet. "I see Michael Bay has attended a few semesters at the J.J. Abrams School of Lens Flare Design." Also, If you notice Bay's movie posters it seems he loves the yellow/orange combination. That's a sword used by Optimus Prime or something. nope nope nope. no one cares.